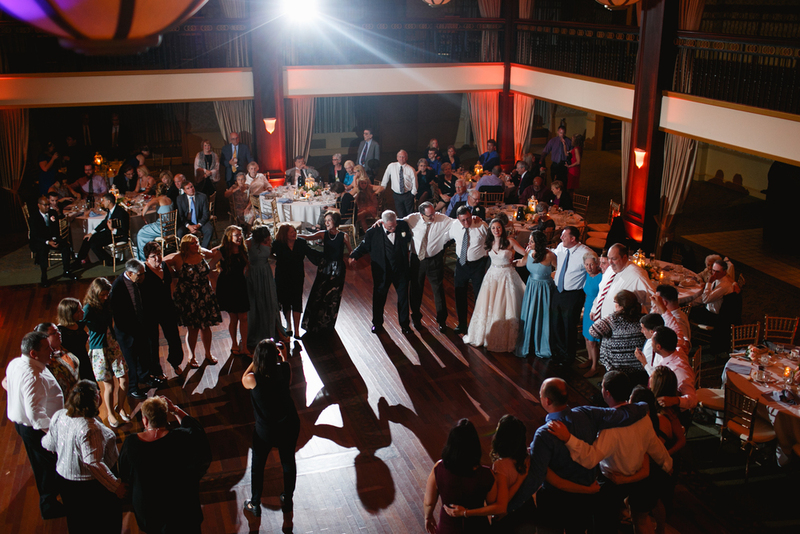 Claire and Matt were married at the Collingswood Ballroom and Theater. Being both involved in Theater, they picked the perfect venue to get married in. We loved photographing them in the vintage theater room and mansion attached to the ballroom. Claire and Matt were so giddy and in love on their wedding day, it was easy to photograph (and film) them!